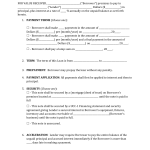 Download the Cigna Medical Claim | Form 591692c that can be used with all Cigna medical plans only. 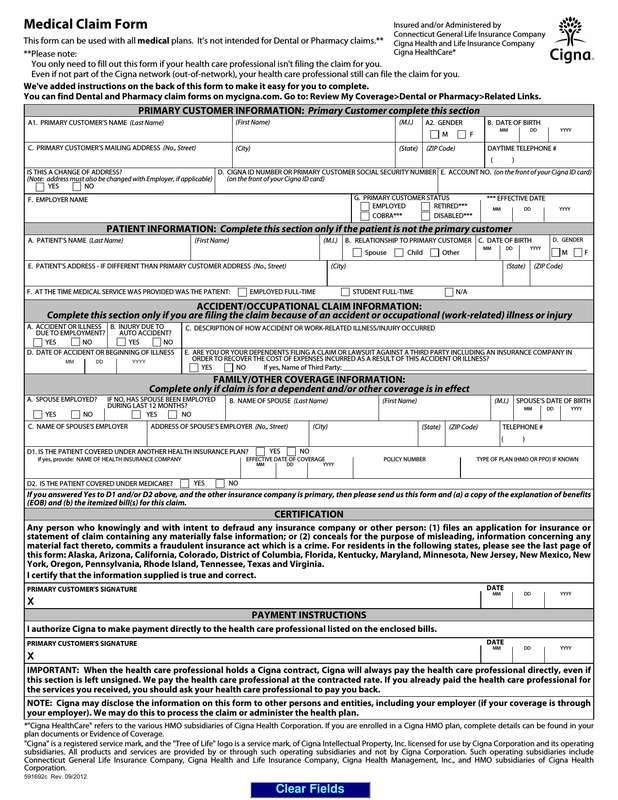 One must only use this form if the Doctor doesn’t file your claim for you. 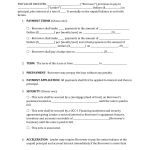 This form cannot be used to make claims for pharmacy nor would it be used for dental claims. If Cigna has a contract with the provider they will always pay them directly with or without signature. If you have already paid the provider, you must request a refund.